Even we had to do a double-take with this one! 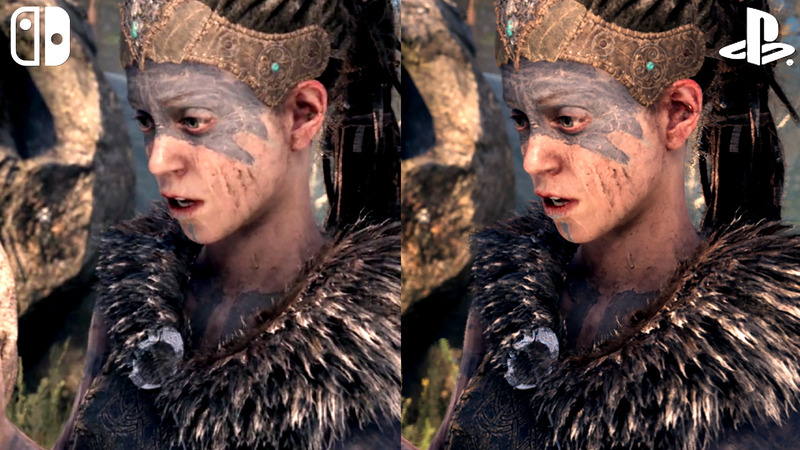 Just how did developer QLOC manage to make Hellblade on Switch look so close to the PS4 version of the game? John and Rich - with an assist from Tom - get to grips with the port and how it manages to deliver its sometimes remarkable visuals.